APIs are not new. Our approach is. You can’t always believe vendors, so why should you believe us? We understand your dilemma. You want proof and we’re prepared to provide it. First of all, why is our approach unique and fast? Sure, developers create APIs all of the time. But how many people and months does it take for the complex legacy APIs? 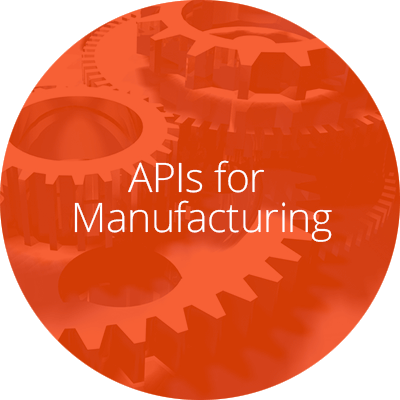 We automate the process, so you’ll create APIs 10X faster. Our software bypasses layers of complex architecture to directly access your business logic. Automatically create, test, deploy, analyze and manage APIs with just one tool. 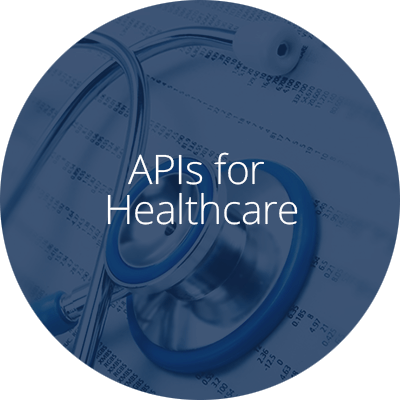 Wizards enable you to customize and apply standards for security and other business rules into the API. Our software swiftly handles complicated API flows and orchestration as a result of our many years of legacy experience. Our unique, patented process automatically exposes the business logic into a Java object “building block.” Wrap it with SOAP and publish to your ESB. Or wrap it as a REST API and publish to a portal for external use. Or leave it as native Java for your digital transformation initiatives. Quickly and automatically test the integrity of your APIs as often as you wish with built-in Junit testing. After all, if you’re developing faster, you need to test faster too. See how fast it is. No magic tricks were used. 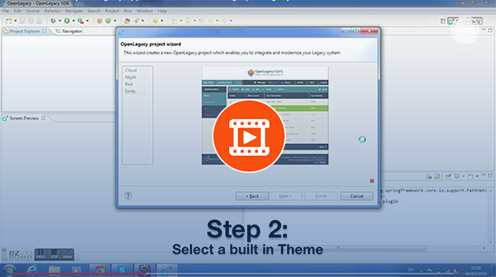 Watch Perry mobilize a legacy application in 60 seconds. 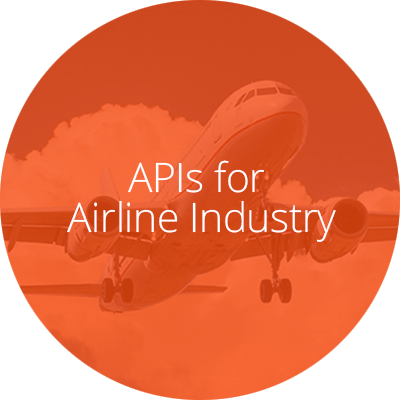 Watch Oren create an API to collect customer credit card info in 2 minutes. Actual examples of time-to-value increases. Clients are indeed having faster results with OpenLegacy. The chart below shows actual documented deployment speeds using traditional integration, an ESB or other API approaches, compared to OpenLegacy. Together with the clients, we documented the before and after time required for implementing and configuring the software, connecting to the target system, and creating the APIs. Read what your peers say. No fake words or clients were used. "OpenLegacy let us connect our iSeries applications to our insurance agent portal without changing our COBOL applications, which would have been a huge, expensive headache. We couldn’t believe OpenLegacy was able to conform to all of our security, performance, and design constraints - and do so within days." How About A Free API Overnight? We boldly claim how fast we are – and you likely have doubts. Ok, let’s see which one of us is right at no risk to you. We’ve dreamed up a way to show you what we can do with your system, at no cost – literally overnight.